Once orthodontic treatment has reached completion, the final smile is determined not just by your orthodontist but by you, the patient, and the natural behavior of your teeth as well. Dr. Don Demas, at Team Demas Orthodontics, will improve your smile through the treatment plan he has chosen and the techniques he uses to reposition your teeth. There are crucial decisions that have to be made, including the need for tooth removal, replacing absent teeth or the filling in of a space. The way the jaws are treated is an important part of your smile too. Dr. Demas’s skill and experience will influence how your teeth are to be moved into their final positions. This, of course, will affect your smile. Dr. Demas will ask you to follow his instructions during your braces treatment program up to when they are finally removed. In order to ensure the outcome of your treatment is maximised, you must wear the rubber bands as suggested, you must attend all appointments and you must thoroughly clean your teeth to prevent the development of white spots on your teeth. Dr. Demas and you as his patient may follow all the correct procedures to produce a great smile, but your body doesn’t always respond as expected, especially when it comes to the perfect movement and alignment of your teeth. Your treatment plan may appear to be perfect and you may follow all the use and care instructions for your braces, but your teeth may think and behave differently. Sometimes, your habits and muscles do not work with the force that the braces impose. On occasions, teeth are so firmly fused with the bone that they won’t move. This is called anykylosis. 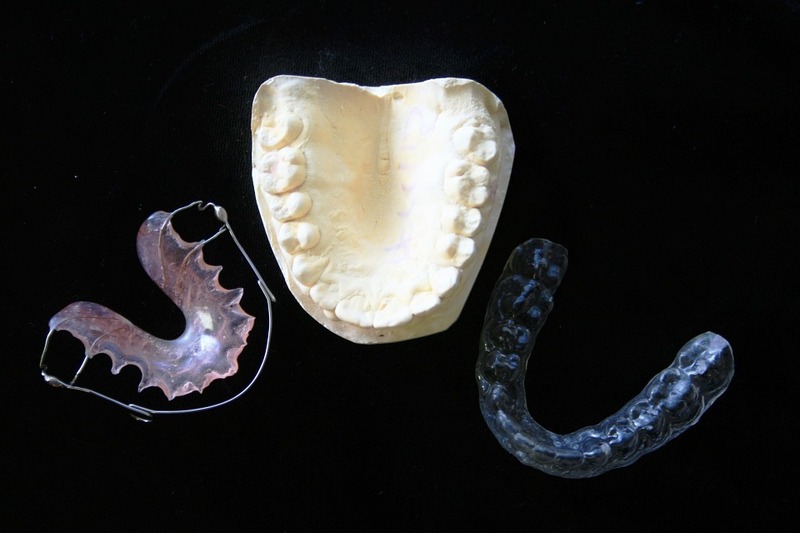 It is also not uncommon for a braces recipient to undergo a growth spurt, which means jaw growth will be more than expected and doesn’t quite match with the intended role of the braces. For older patients, earlier dental procedures such as implants and tooth extractions make it difficult to make much of an improvement to a smile. Dr. Demas can undertake full mouth reconstruction and crown all the teeth in your mouth so that they appear to be perfectly formed. It is always best, though, to make as many improvements as possible without too much interference and to work with your current face shape and dental situation so as to get as close as possible to your desired smile. You won’t be disappointed with Dr. Demas as his experience will get you as close as possible to a great smile with as little interference as possible. He will address any concerns as you go through the procedure and ensure that you are doing your bit to reach that perfect smile. For any discussion about how braces can affect your teeth, make an appointment with one of the team at Team Demas Orthodontics in Southington office now.